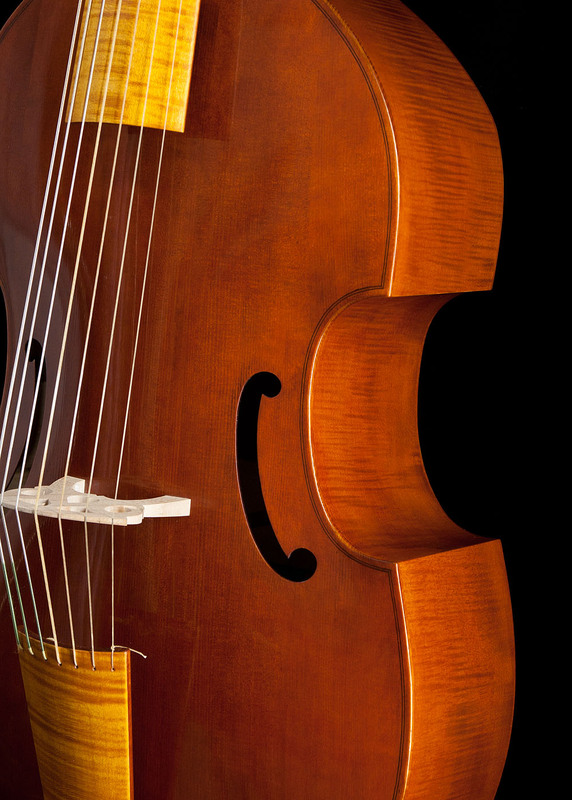 See me at the 2018 London International Early Music Exhibition, November 8, 9, 10. 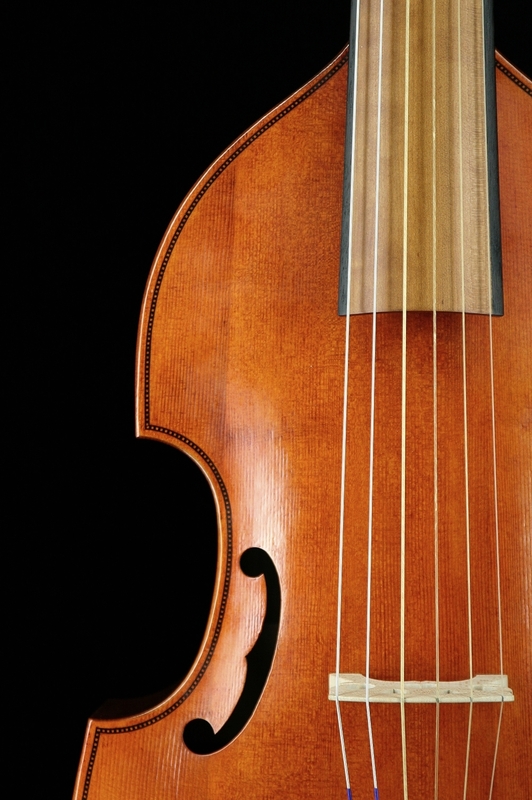 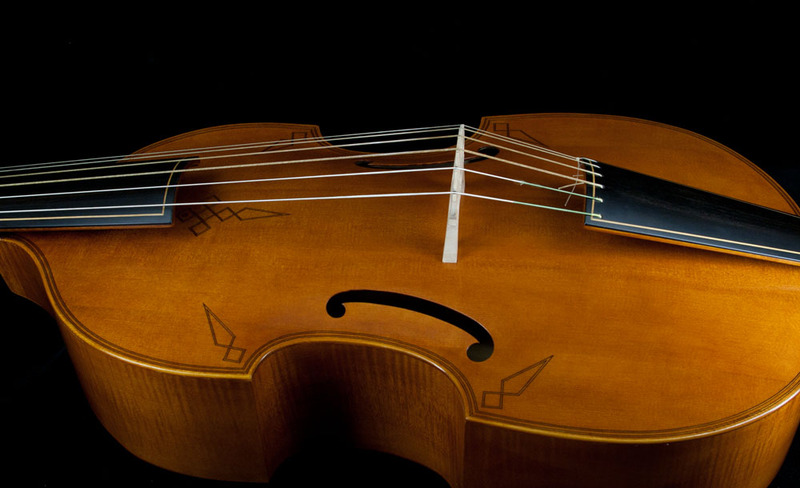 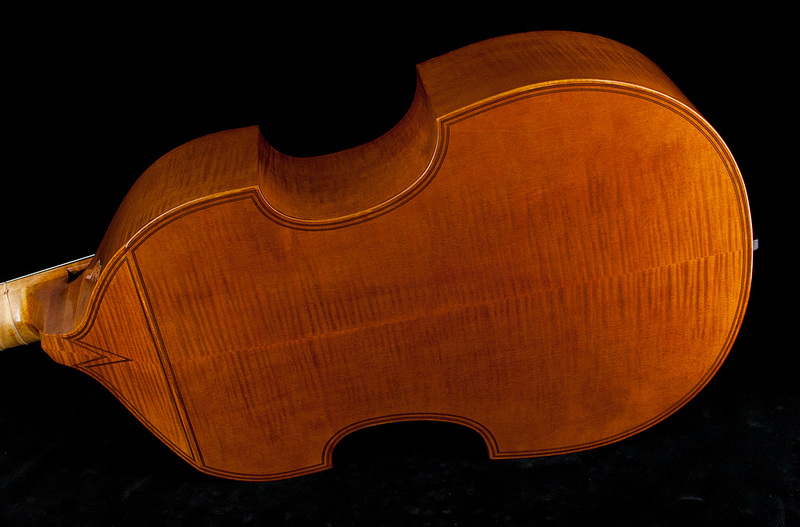 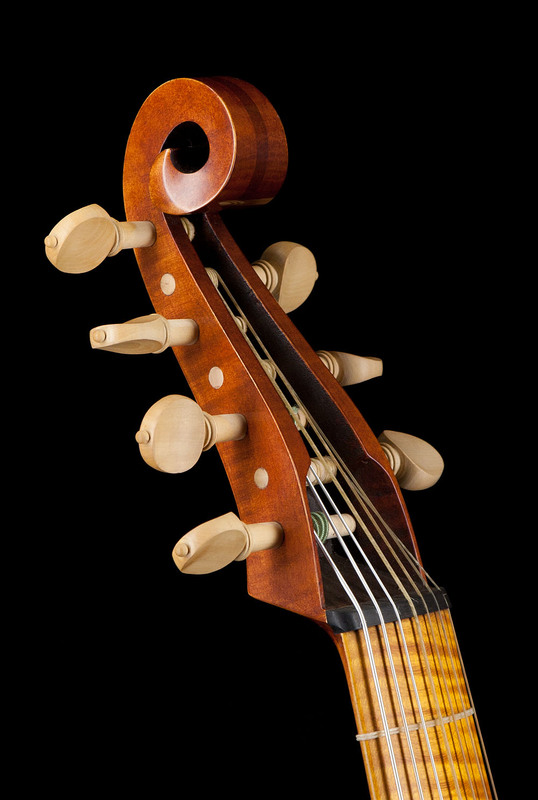 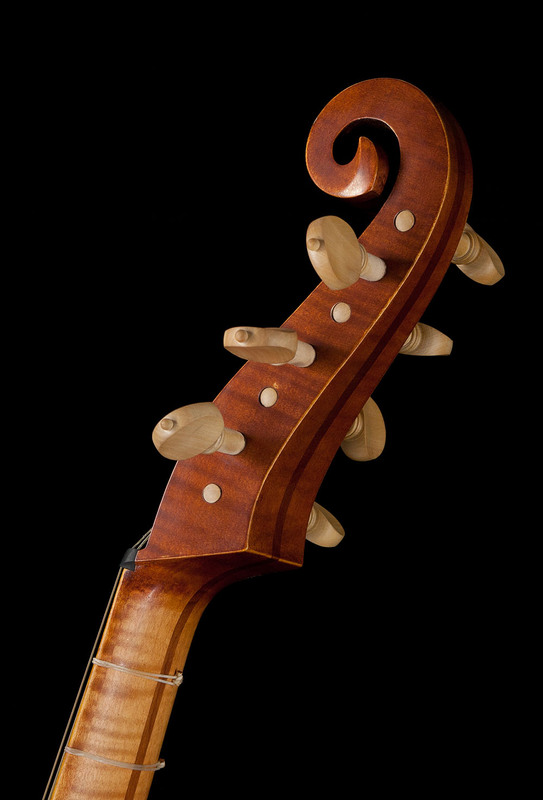 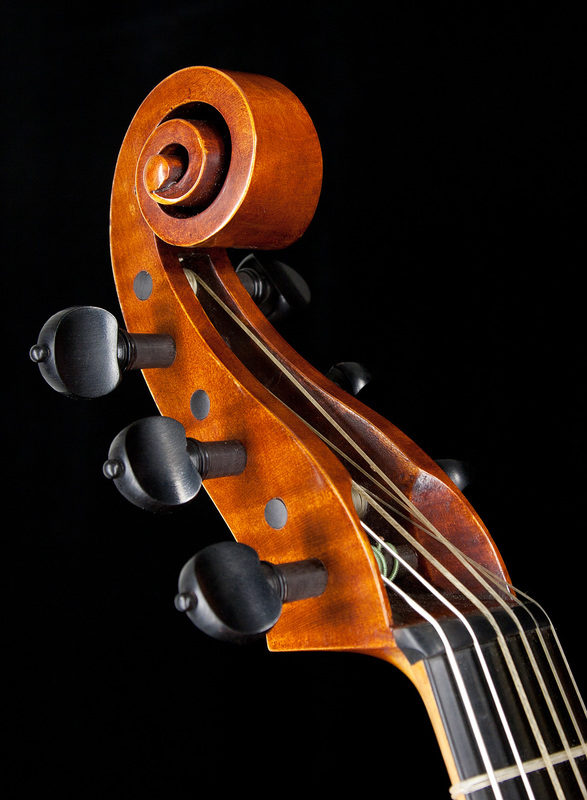 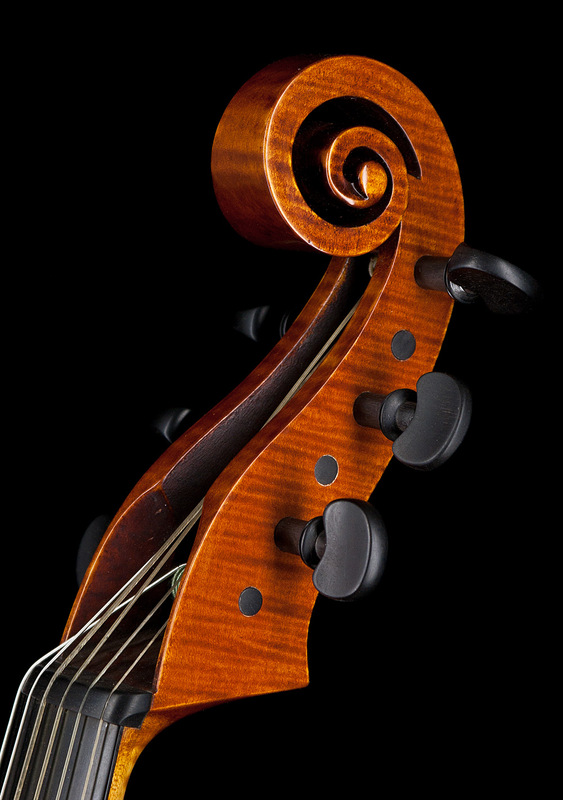 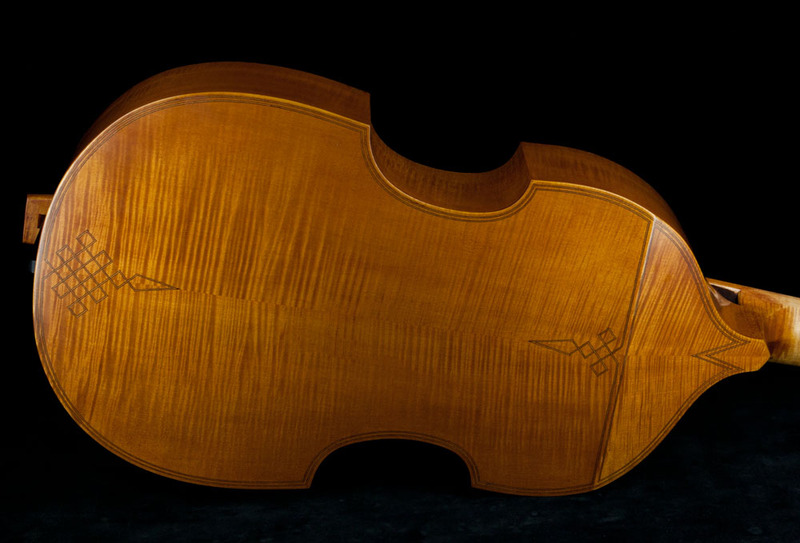 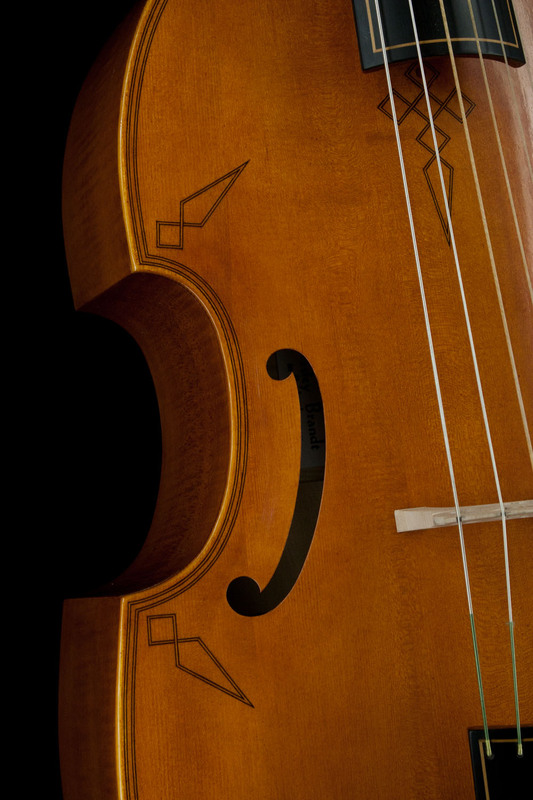 I make viols based on English and French instruments from the late 1500s to the late 1600s, constructed with multi staved, bent fronts. 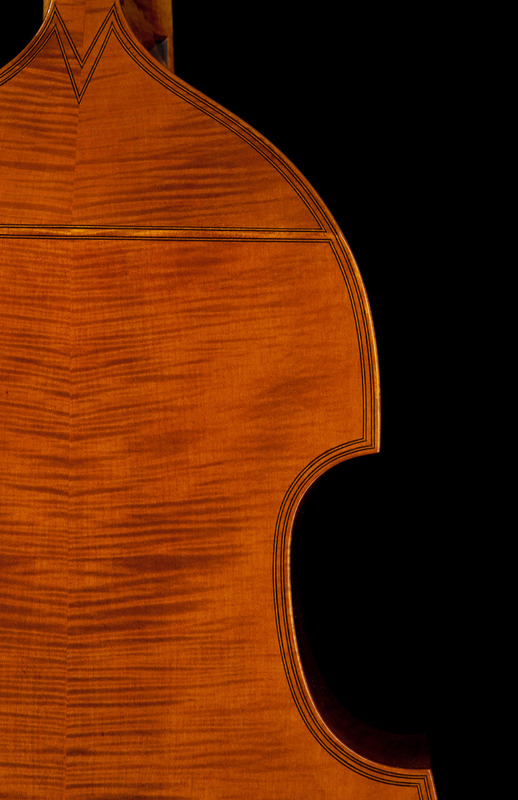 I continue to refine my ideas of what makes the bent front design successful. 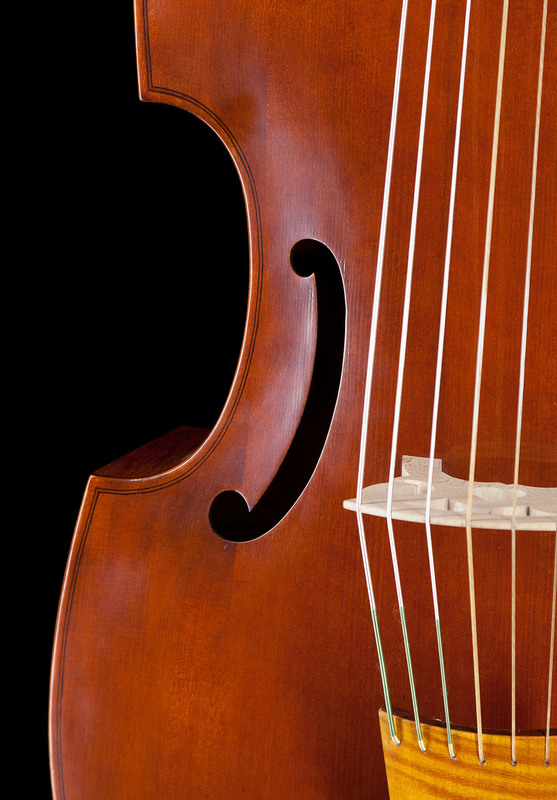 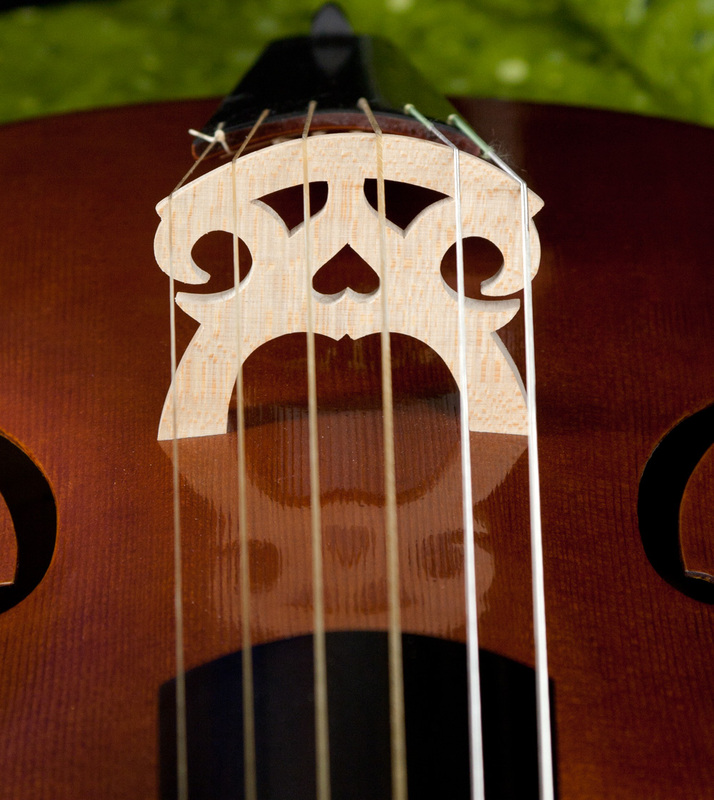 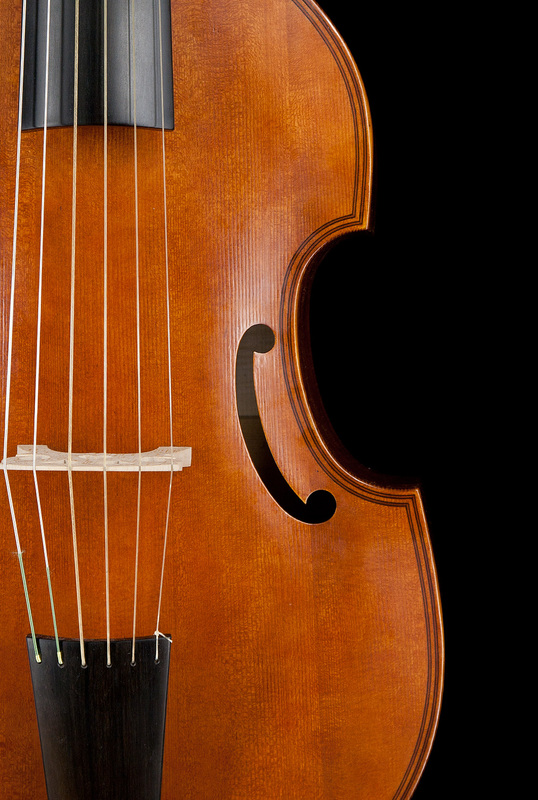 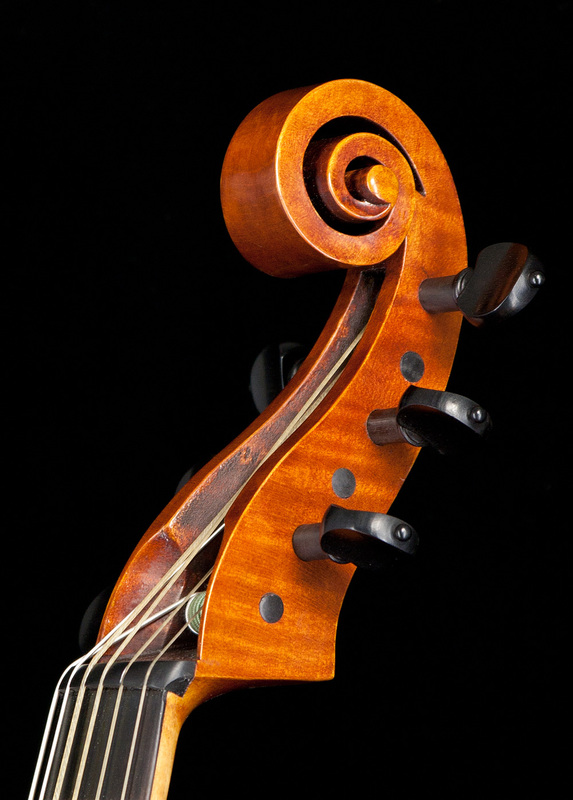 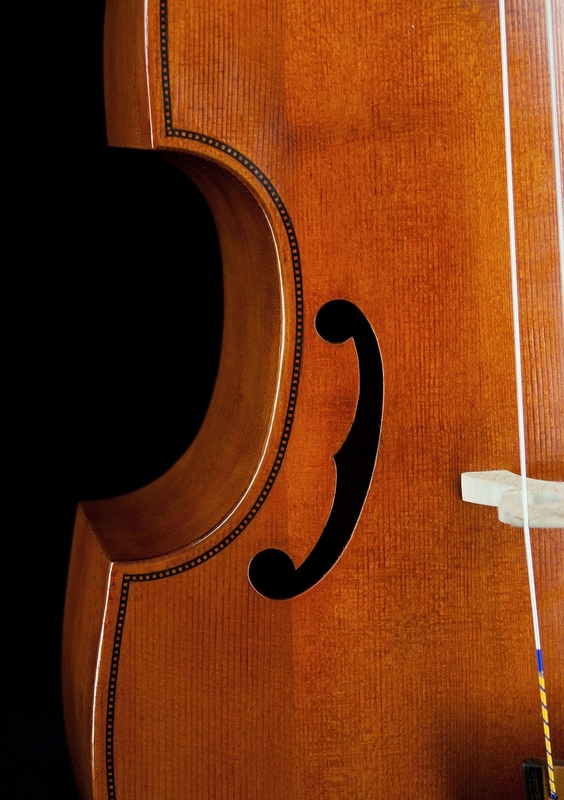 to make a less expensive instrument that sounds and plays equally well. 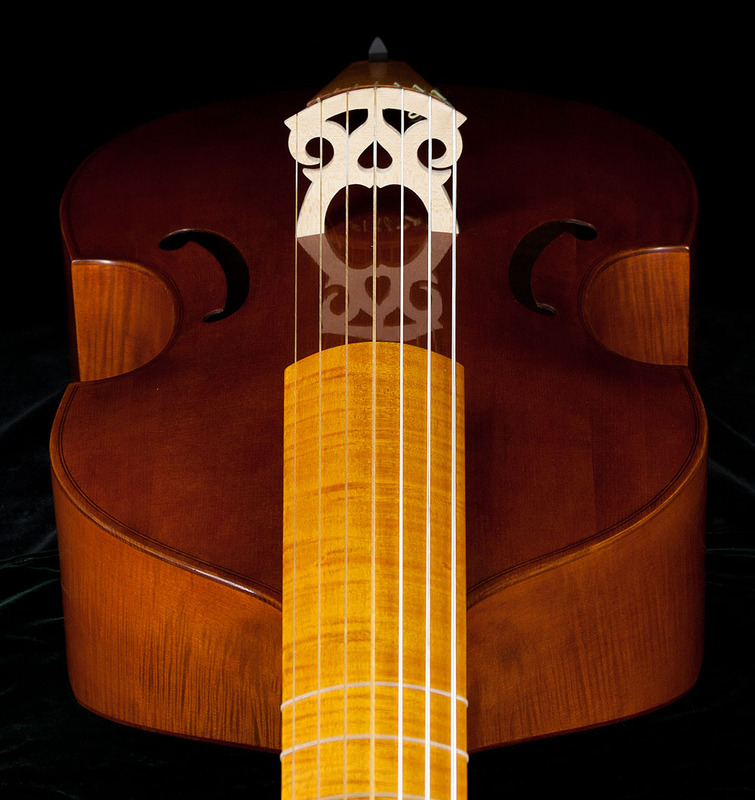 and acoustic qualities and careful construction and attention to detail.